With just eleven weeks to Election Day, temperatures are starting to rise in various election debates across the country. But nowhere are things as hot as they are in Ohio, where a dispute over early voting has inflamed partisan, state/local and (sadly) racial animosity to a fever pitch. The dispute centers around the days and time available for early voting. As a consequence of recent changes to election laws made by the legislature, early voting hours were cut back to exclude evenings and weekends unless county election boards – which, under Ohio law, have evenly-divided bi-partisan membership – agreed to extend them. Ohio Democrats complained that boards in some (urban) counties were failing to agree to extensions, while boards in other (suburban and rural) counties were expanding early voting. At the same time, the state was also sued by the Obama campaign in a case seeking the restoration of early voting on the three days before Election Day. Plaintiffs noted that military and overseas voters still retained the ability to cast votes on these days and sought to open up the practice to all voters. This resulted in allegations by Republicans that Democrats sought to curtail the right of military voters. Last week, Ohio Secretary of State Jon Husted issued a directive creating uniform early voting hours across the state. The directive eliminates county-by-county disparities and, by eliminating weekend early voting, limits the dispute over military and overseas to the Monday before Election Day. As I’ve noted elsewhere, managing early voting – with its attendant costs and benefits – is increasingly an issue for state and local election offices across the country. Unfortunately, the rising anger on both sides in Ohio is threatening to engulf this difficult decision in a wall of partisanship. It will be interesting to see how this all turns out – but I would be lying if I said that I was looking forward to the process or the result. 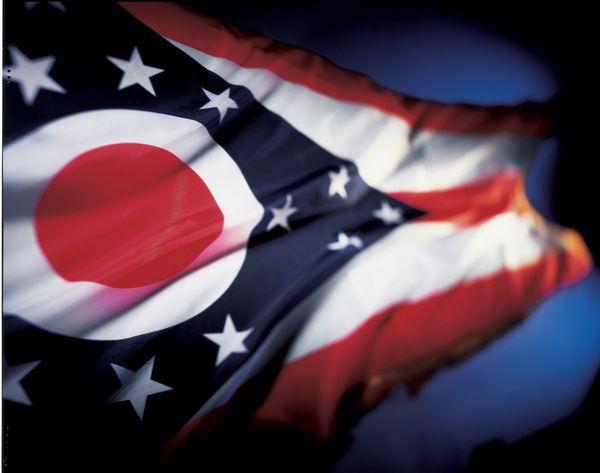 Be the first to comment on "Buckeye Ballot Battle: Election Controversies Heat Up in Ohio"